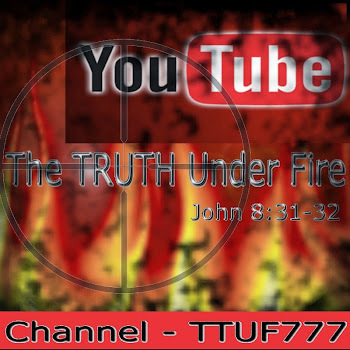 The study of these seven letters FROM The MIND of FIRE will be included in a full, in-depth study of the book of REVELATION, in it's entirety on the main site of The TRUTH Under FIRE (www.thetruthunderfire.com). GENESIS – reveals the creation of a temporary world; REVELATION reveals an eternal world. 2 I know thy works, and thy labour, and thy patience, and how thou canst not bear them which are evil: and thou hast tried them which say they are apostles, and are not, and hast found them liars: 3 And hast borne, and hast patience, and for my name's sake hast laboured, and hast not fainted. 4 Nevertheless I have somewhat against thee, because thou hast left thy first love. 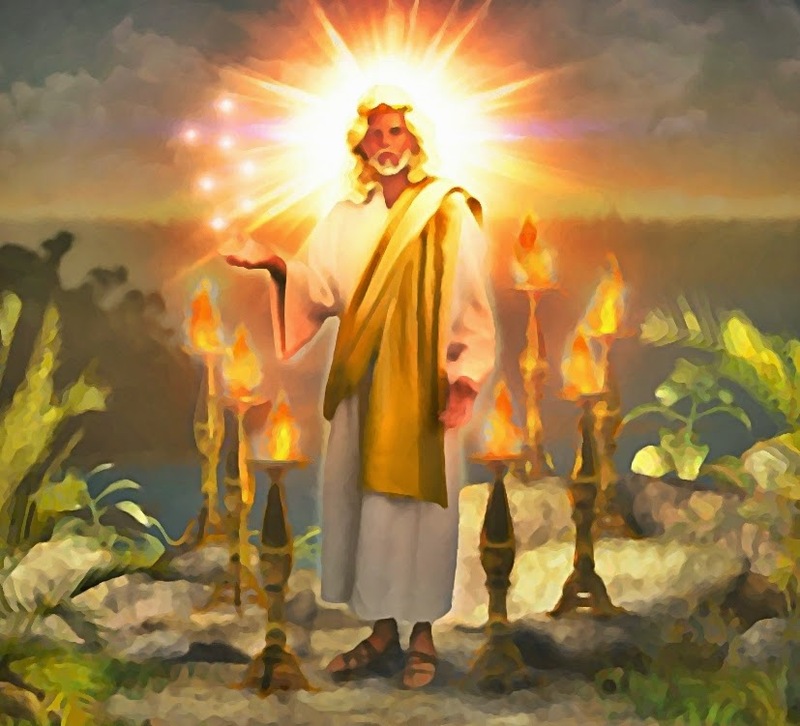 5 Remember therefore from whence thou art fallen, and repent, and do the first works; or else I will come unto thee quickly, and will remove thy candlestick out of his place, except thou repent. 6 But this thou hast, that thou hatest the deeds of the Nicolaitanes, which I also hate. 7 He that hath an ear, let him hear what the Spirit saith unto the churches; To him that overcometh will I give to eat of the tree of life, which is in the midst of the paradise of God. In the time of the Romans, Ephesus bore the title of "the first and greatest metropolis of Asia." It was distinguished for the Temple of Diana (q.v. ), who there had her chief shrine; and for its theatre, which was the largest in the world, capable of containing 50,000 spectators. Dozens of gold covered colonnades shown brilliantly in the morning sunlight. Statues exulting in the goddess Diana were purchased by devotees far and wide and then placed in the Temple. It was known as one of the seven Ancient Wonders of the World. The name Smyrna comes from the "myrrh," which is a resin and is a critical ingredient used to embalm dead bodies because one of its major properties was its ability to slow down the putrefaction of dead flesh. This type of embalming was used in Egypt and Judea. Myrrh is often remembered as one of the three gifts the Magi gave to Jesus after he was born (gold – speaks of the Deity of Christ; frankincense – His priesthood; myrrh – his sacrificial death). Smyrna was a port city with a good harbor about thirty-five miles northwest of Ephesus and was known for its schools of science and medicine. It boasted of, on the slope of Mount Pagus, a theater that could hold 20,000 spectators, where they celebrated Olympian games. Smyrna (located at modern-day Izmir, Turkey) laid claim on its coins to being the "first city of Asia in size and beauty" (Ramsay 1904:255), and it was indeed a city of great natural beauty. Smyrna had also a long history of loyalty to Rome, having dedicated a temple to the goddess Roma as early as 195 B.C. (Tacitus Annals 4.56). 12 And to the angel of the church in Pergamos write; These things saith he which hath the sharp sword with two edges; 13 I know thy works, and where thou dwellest, even where Satan's seat is: and thou holdest fast my name, and hast not denied my faith, even in those days wherein Antipas was my faithful martyr, who was slain among you, where Satan dwelleth. 14 But I have a few things against thee, because thou hast there them that hold the doctrine of Balaam, who taught Balac to cast a stumblingblock before the children of Israel, to eat things sacrificed unto idols, and to commit fornication. 15 So hast thou also them that hold the doctrine of the Nicolaitanes, which thing I hate. 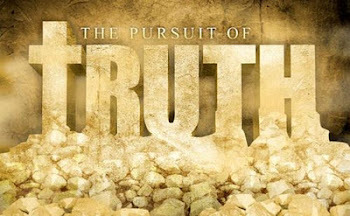 16 Repent; or else I will come unto thee quickly, and will fight against them with the sword of my mouth. 17 He that hath an ear, let him hear what the Spirit saith unto the churches; To him that overcometh will I give to eat of the hidden manna, and will give him a white stone, and in the stone a new name written, which no man knoweth saving he that receiveth it. The name Pergamos comes from a Greek word which was synonymous with “tower” or “citadel” that was associated with the goddess Roma, or in other cultures as Cybele, whose worshipers were engaged in religious fertility rites that resulted in women getting pregnant due to temple prostitution, and the infants born as a result were offered up as burnt sacrifices to their gods. Although the majority of Pergamos’ monuments now sit in Berlin’s Pergamon Museum, enough remains of the Acropolis for the visitor to sense the former greatness of the city that once rivaled Alexandria, Ephesus and Antioch in culture and commerce (it was almost as wealthy as Smyrna), and medicine. The healing temple of the god, Aesculapius* was located here at Pergamos, where it was believed that serpents held the power to heal; [and then there is] “Satan’s Throne,” as described by the apostle John of Patmos (REV 2:12-13), which some scholars interpret as referring to the Great Altar of Pergamon, one of the most magnificent surviving structures from the Greco-Roman world. Other temples in the Acropolis are those dedicated to Zeus as well as Athena. Thyatira was a smaller city located further inland in the fertile Lycus River valley. Little is known of its history beyond the fact that it once belonged to the kingdom of Pergamum, and few archaeological remains have been found. Yet the message to Thyatira is the longest of the seven messages: elven verses (as opposed to the letter to Smyrna which was only four verses). According to ACTS 16:14, Thyatira was the home of Lydia, a "dealer in purple cloth" and a "worshiper of God" whom Paul encountered at Philippi in Macedonia. The reference suggests the city's significance relating to the dye industry, and perhaps also the relative freedom and mobility of at least some of its women in pursuing careers. The situation at Thyatira was similar to that at Pergamum, except that the false teaching (and consequently the calling-out) centers on a single individual. This is unique in the seven messages. Antipas, the only other named individual (REV 2:13), was singled out for praise and commendation rather than scorn or condemnation. This concludes the study of four of the seven churches. 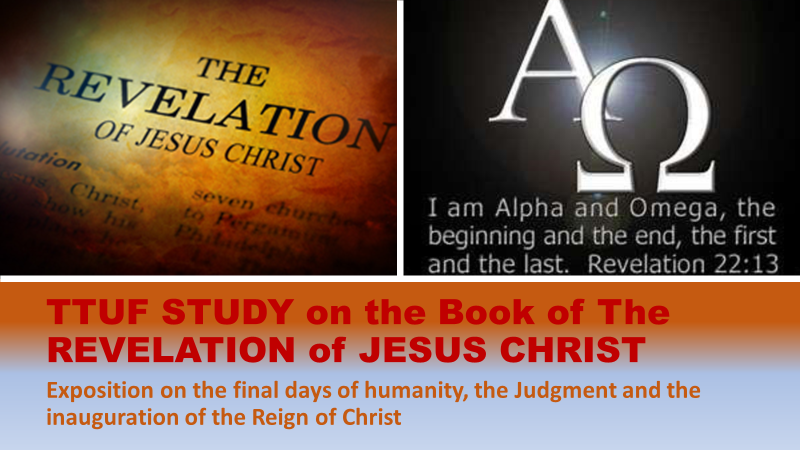 The remaining three will be reviewed in the TTUF STUDY on The REVELATION of JESUS CHRIST – CHAPTER 3: The Seven Churches - Part Two. Until then, Keep Your Eyes On the Skies and Don't Believe the Lies: the LORD Jesus Christ Returns Soon in the Skies!